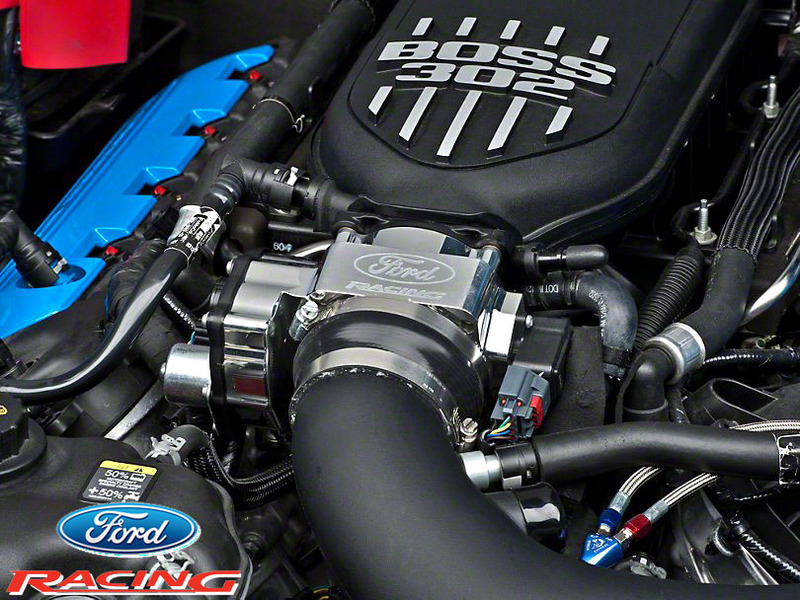 If you want power and throttle response out of your Mustang GT, then you need the Ford Racing 90mm Throttle Body GT. 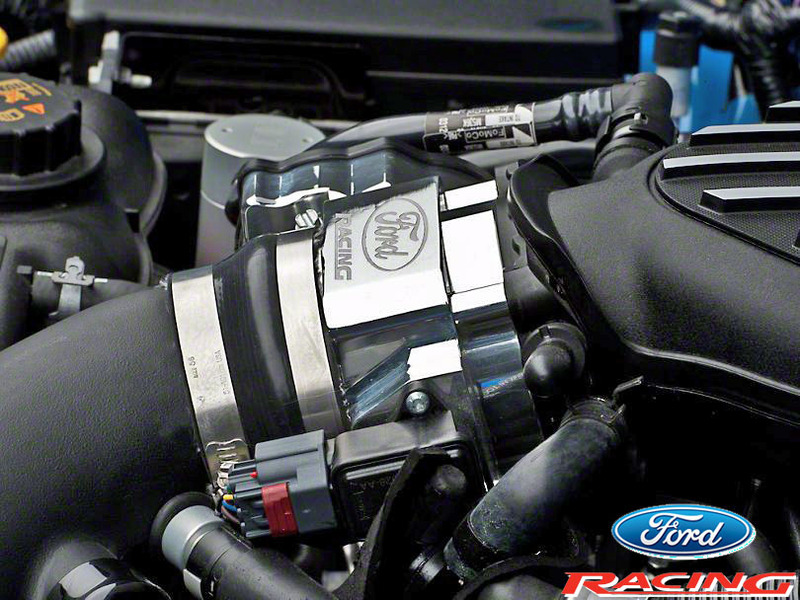 This 90mm throttle body not only provides great looks, but improves throttle response and power for your Mustang GT. 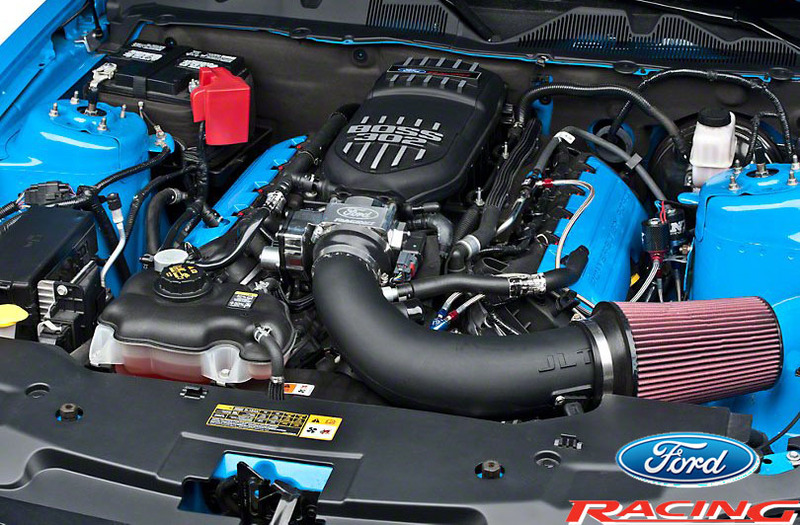 It has a polished finish, and a CNC'd Ford Racing Logo. 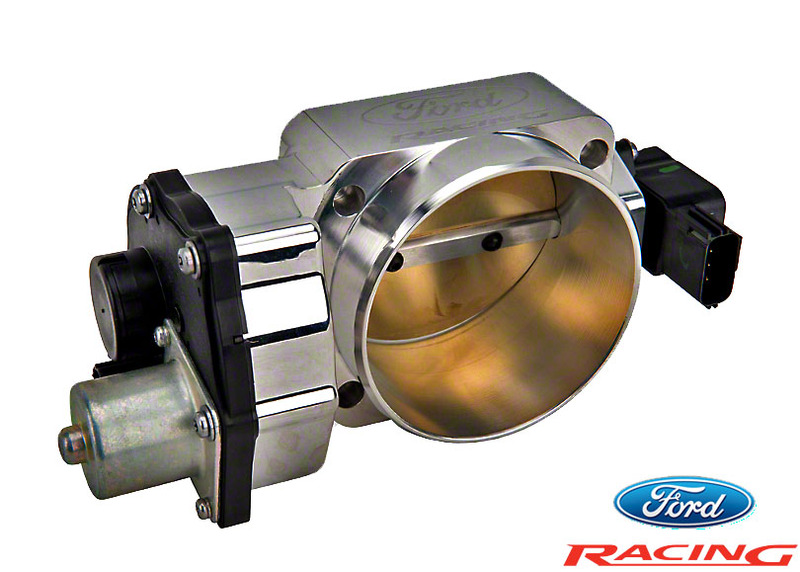 With this throttle body, you'll need to get a custom tune for proper installation. 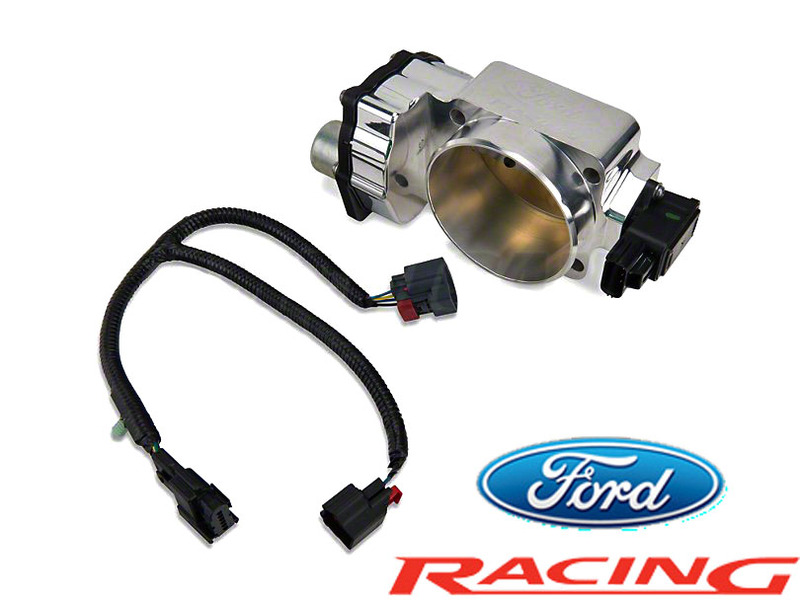 The Ford Racing 90mm Throttle Body GT includes an extension harness for the ETC and new electronics, so you do not have to take apart your old throttle body. 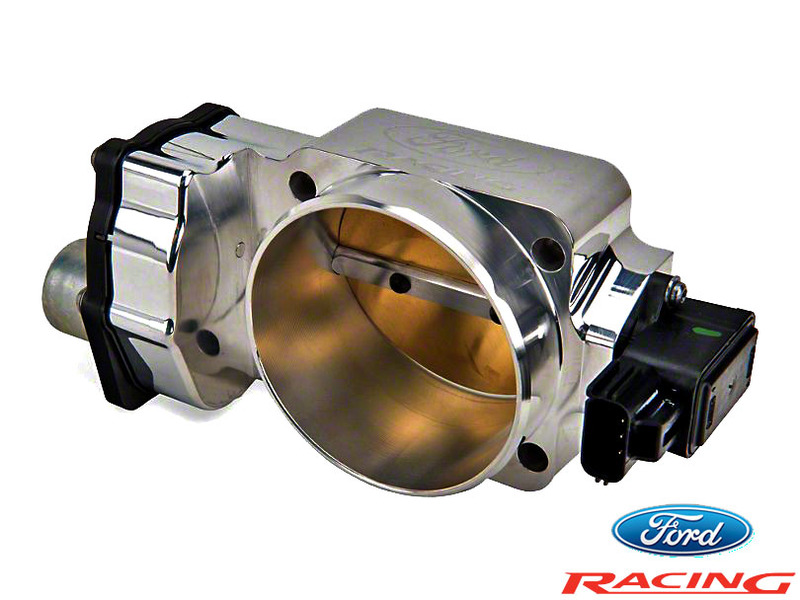 we can install the Ford Racing 90mm Throttle Body for you!